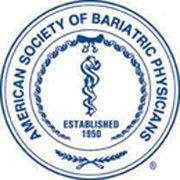 Giovanni Baula, MD is Board Certified in Internal Medicine and is a Member of the American Society of Bariatric Physicians. At HealthQuest, we see YOU as a unique person and provide you with the individual attention and care YOU deserve. We know that there is no “one size fits all” solution for weight management because no two human beings are exactly alike. If you are suffering because of your weight, we can help guide you to a healthier state. Don’t leave this vital transformation up to just anyone. Our experienced team will help you achieve your goals as safely and effectively as possible. Why Choose Dr. Baula and his team? First and foremost, for your health. 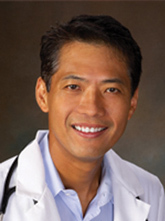 Dr. Baula is a highly qualified medical doctor, trained in managing diseases that often accompany obesity. Unfortunately, many centers are pill–focused clinics, staffed with inexperienced employees. Our program works! Dr. Baula and his team have guided all body types and health profiles to their optimum weights.